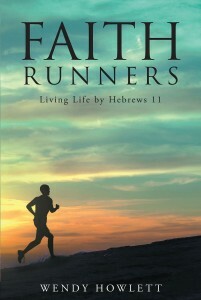 Christian Faith Publishing is a full-service book publisher with offices and operations in the U.S. and Canada. Our mission is to discover and market unknown Christian-based authors who aspire to craft the greatest spiritual impact imaginable via the written word. 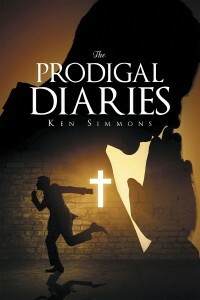 As a Christian Publisher, we understand that your labor is more than a book. 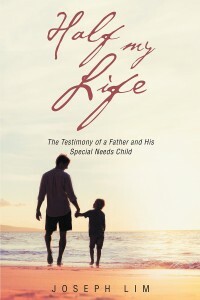 It is unique, personal and was written with a dutiful higher purpose. 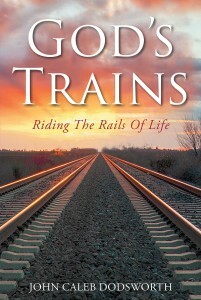 Christian Faith Publishing looks to publish books with positive content in all genres. 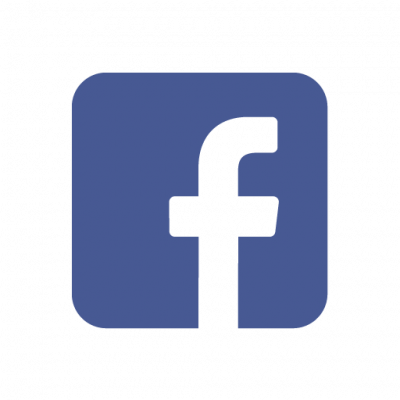 To us, your work is essential in the espousal of faith-based and moralistic literature; which is why we partner with our authors to provide them with freedom and flexibility throughout the publishing process. 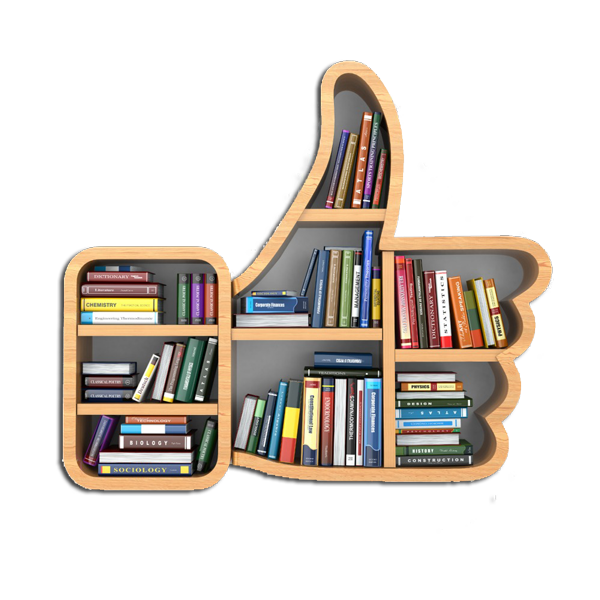 We are selective in our approach because we deliver personal care and national marketing exposure to each title we publish through a short-term, affordable monthly installment plan which is to be recovered by you the author from book sale proceeds before we are entitled to any royalty compensation whatsoever! 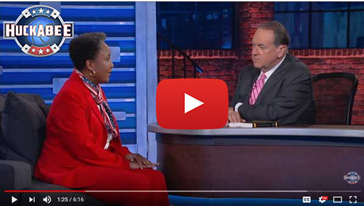 Christian Faith Publishing’s own Dr. Carol Swain recently appeared on the TBN Broadcast of the Mike Huckabee show to speak about her new book, Abduction, which she co-authored with Steve Feazel. Click the video to watch the entire interview. 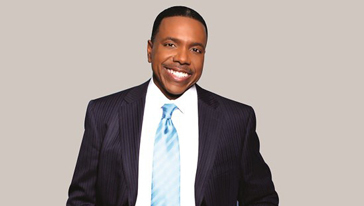 Creflo Dollar is a world-renowned Bible teacher, best-selling author, and sought-after conference speaker with hundreds of books, CDs, and DVDs in distribution worldwide. 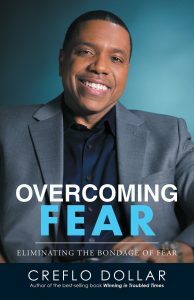 His award-winning television show, Changing Your World is broadcast across six continents and is translated into six languages. 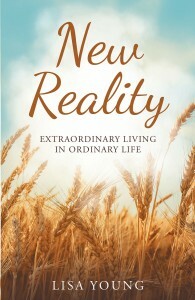 Internationally, his teachings reach over 2.7 billion homes weekly. 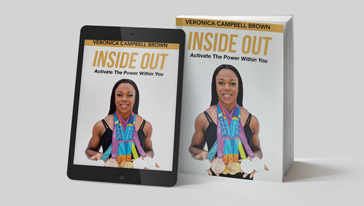 An elite athlete with a phenomenal career in athletics, eight-time Olympic Games medalist, Veronica Campbell Brown (VCB) has written Inside Out: Activate The Power Within You. 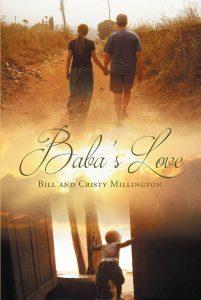 This amazing work was carefully designed to help people around the world achieve fulfillment in their lives through her powerful message of love, mental toughness and purpose fulfillment. "In Spirit and Truth: A Seeker's Path to Jesus Christ"
I was looking for timely response, honest feedback, and realistic expectations from a publisher. 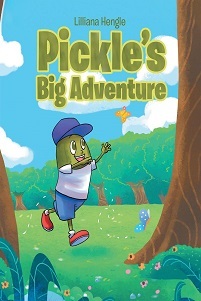 Book trailer was my favorite part because it pointed to accomplishment. Brian was courteous, helpful and responsive. Yes, I would recommend CFP to other authors, because they did what they communicated. "God's Divine Love for Human Beings"
So grateful that I found CFP to publish my first and the most important book in my life. I truly enjoyed all publishing processes with CFP. Overall, I'm fully satisfied. My specialist was Nicole! She is amazing! She helped me greatly and responded so promptly! I truly appreciate her wonderful assistance! Cover design was my favorite part of the process. They took my idea and made it spectacular. I was extremely pleased with the process. Since this was my first experience, I have nothing to compare it to. I found Erica, my Publication Specialist to be accommodating, patient and gracious at every stage of the process.I have already recommended your company to other authors.